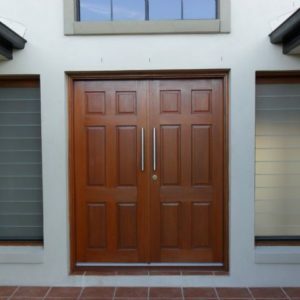 If you’re building your first home and need help picking out the new front door, internal doors or patio doors then visit a Door City showroom today – we carry one of the widest ranges of solid timber doors available. 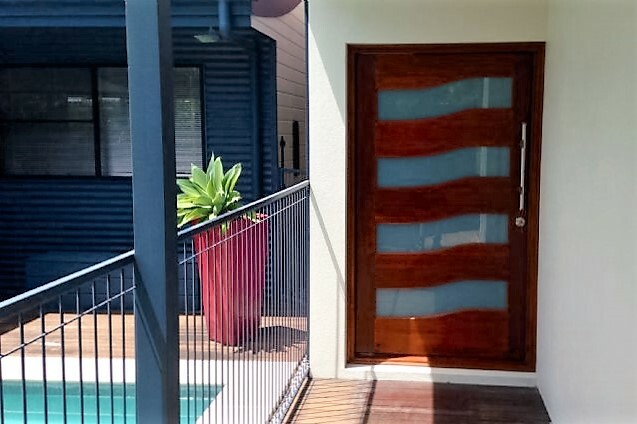 A solid timber door is a good investment as it has a longer lifespan than standard veneer timber doors. 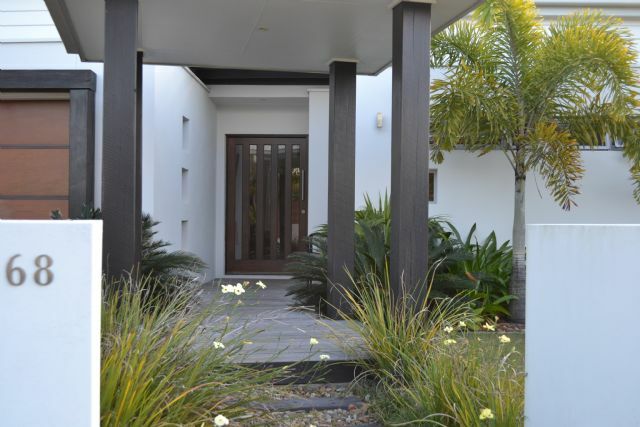 A veneer timber door consists of a thin piece of timber covered in a layer of veneer (the protective veneer layer is less than 1mm thick!) – this means that you cannot perform maintenance on them because any sanding would result in the veneer layer being completely destroyed. 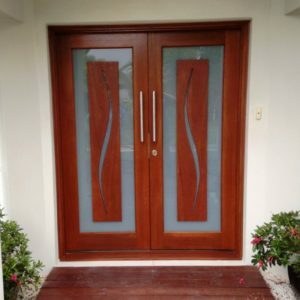 A solid timber door on the other hand will last much longer and can be sanded back and re-stained if required. 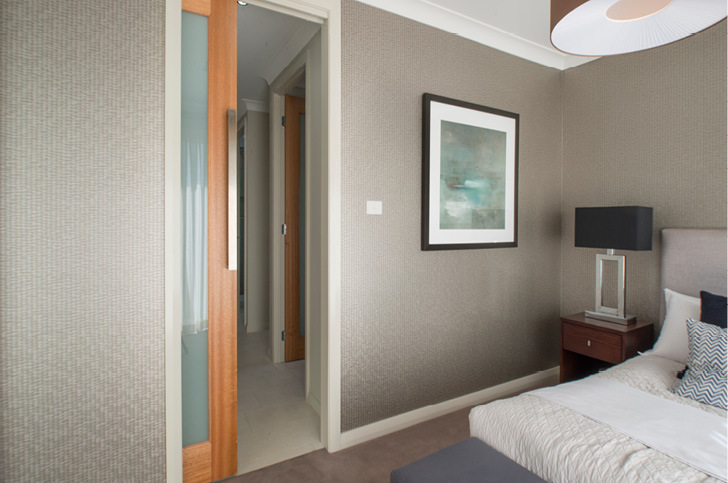 Door City are happy to work directly with the builder of your new home if required – once you have placed the order we will work with them to ensure that the door is ordered, delivered onsite and ready for installation at the required time. If you are building a new house and would like more information about any of our timber door products then contact us today. 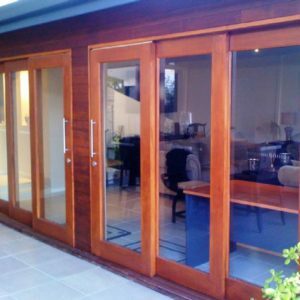 If you are a builder and are looking for a reliable door supplier, then contact Door City today. 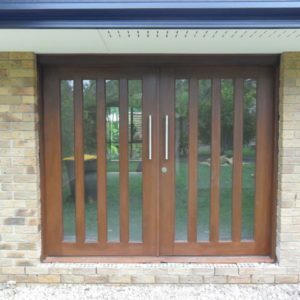 We have a wide range of solid timber door products that are made from quality materials and we offer competitive pricing, even compared to standard veneer doors. We pride ourselves on being on time – we understand that you are managing multiple timeframes and deadlines and you need everything to come together perfectly. 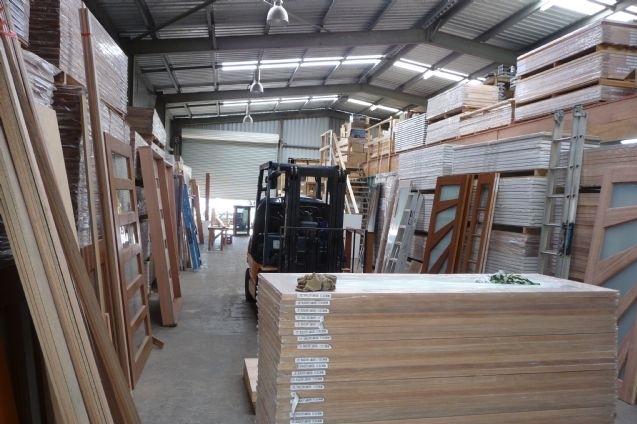 When working with Door City all you have to do is place your order and let us know the date that you need the doors by – we will then ensure that the doors are delivered onsite and are ready for installation.